Data presented by MNI Targeted Media Inc. and Campaign Middle East indicate that 61% of display ad purchases are forecasted to be programmatically published this year, with the market itself set to grow to a whopping $40bnUSD from only $5bnUSD in 2012. While the global market is swaying towards programmatic advertising, South Africa and the Middle East are less rapidly adopting this modern ad buying method, but is it to their own detriment? Programmatic advertising may be hugely rewarding in terms of transparency, process efficiency and cost effectiveness but it can also be hugely confusing for anyone who’s spent an hour on Google trying to find simple articles that will explain it in words you don’t have to look up in a dictionary. The thing with programmatic advertising is that it has to first be understood in order to be utilised. 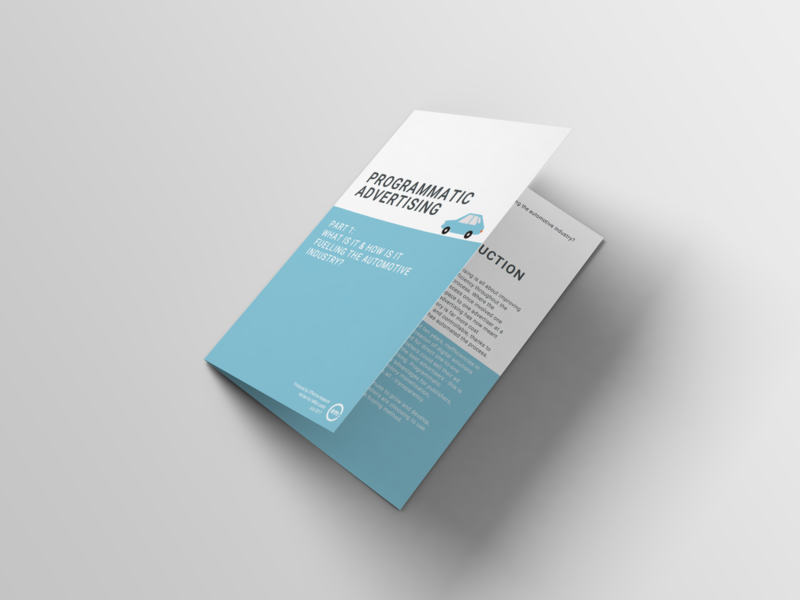 That’s why we’ve put together a series of short white papers explaining (simply) what programmatic advertising is, how it’s changing the automotive industry and how you can succeed at it. In our first white paper we put into simple terms what programmatic advertising is all about, how it arose and how it differs from traditional ad buying. We then explore the Middle East and South Africa’s current automotive industry and forecast what we’ll see in the future of programmatic advertising. 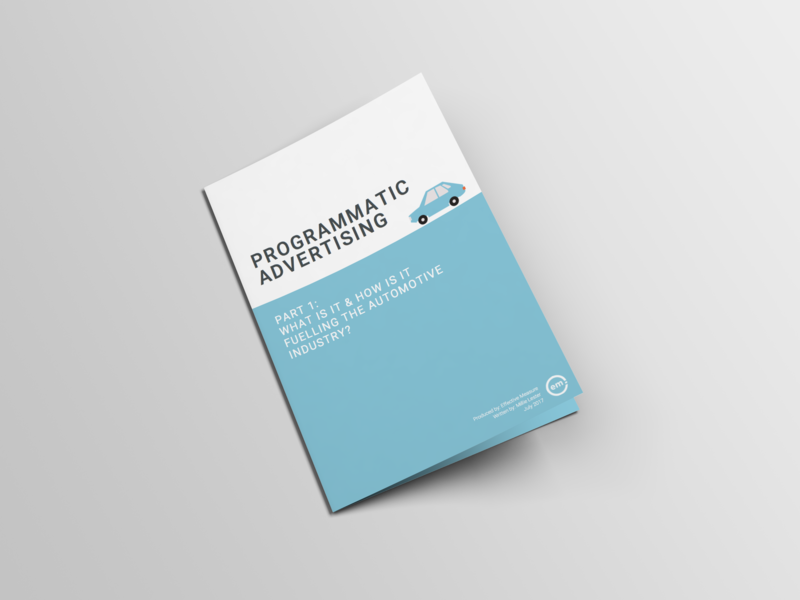 Click on the button below to download your free copy of Part 1 of our Programmatic Advertising series – What is it & how is it fuelling the automotive industry? Interested in learning more about programmatic advertising? Download our new eBook here.